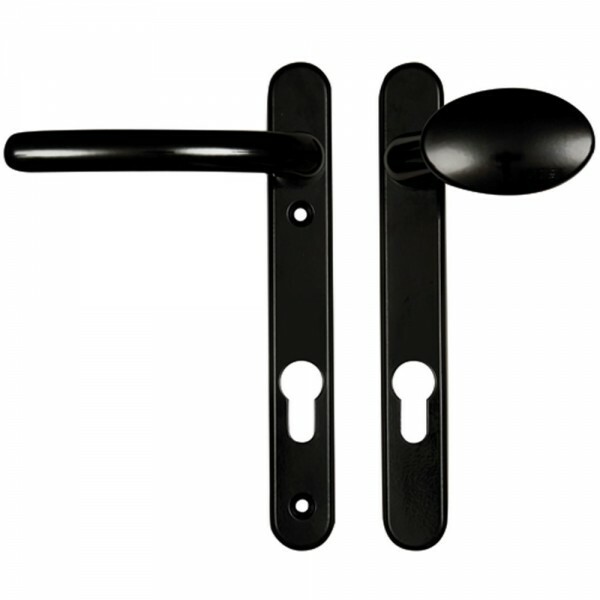 The Fab & Fix Windsor Lever / Moveable Pad handles comprises of an unsprung lever and a moveable pad. 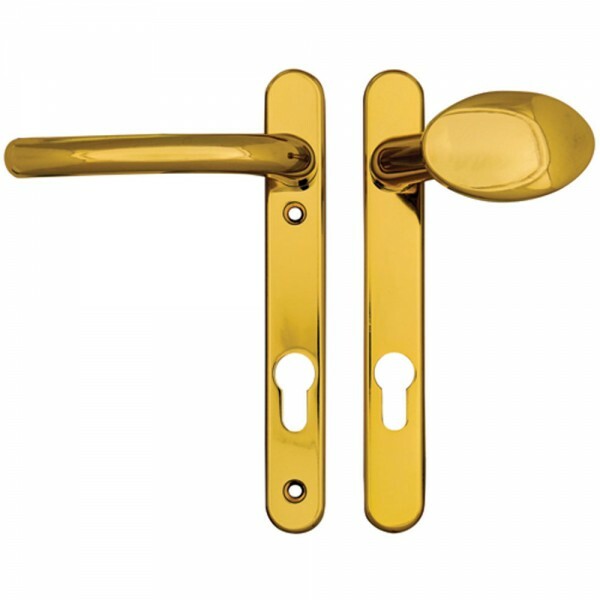 It is unhanded as the handles can be reversed upon installation. 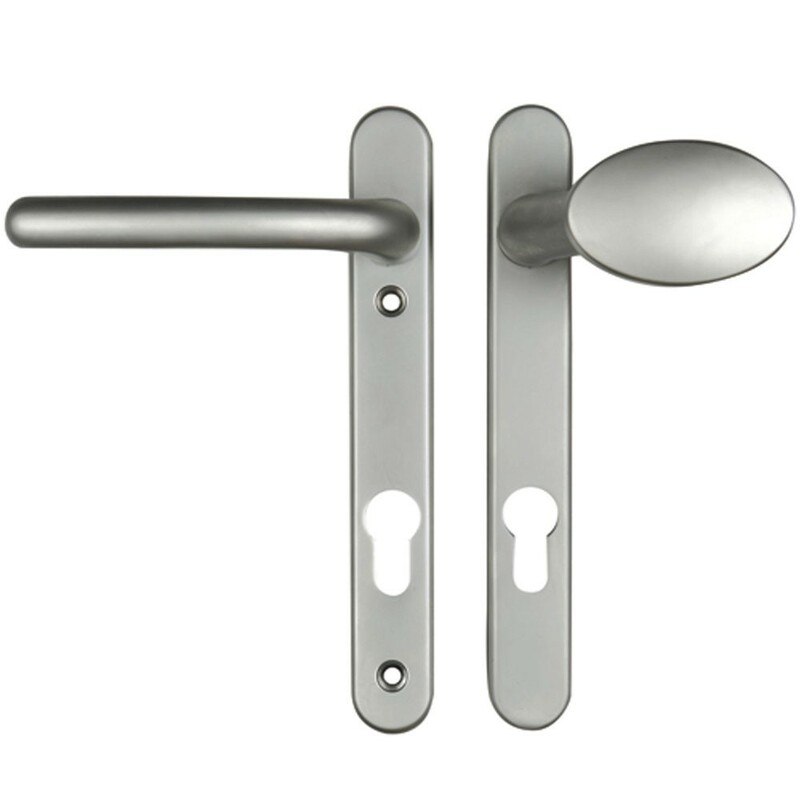 Comes with 2 screws only and the spindle should be ordered separately. The handles are not suitable for use with unsprung lock cases.